Did you find this LibGuide helpful? In a popular assignment, ENG 101/102 instructors ask you to write about what happened during the year that you were born and sometimes even what happened on the very day that you were born. What historical and cultural events happened on or around that date? What was the impact of these events? What conditions existed in the country or in the world on that date? 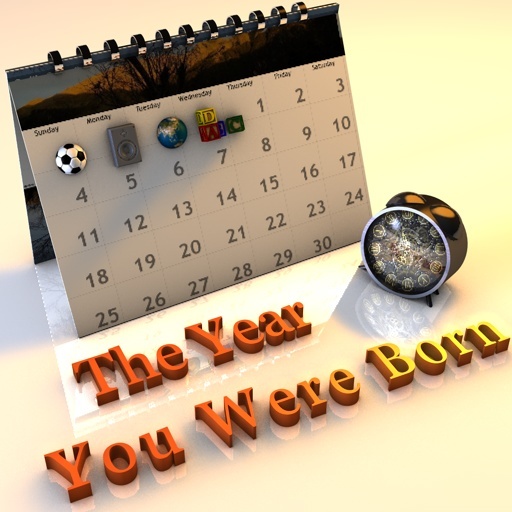 This guide will help you identify and find information about events that happened on your birthdate and it will help you learn about conditions that existed in the times into which you were born. To begin your "Birthday" assignment, you'll need to identify one or more events that occurred on or around your birth date. Reference books, daily newspapers, news magazines and chronologies can help you find out what happened on a particular date or during a particular time period. Once you've selected the event(s) you want to write about, you can use other research tools to find out even more information about these events and conditions.